Baghdad - An Iraq-flagged tanker carrying two million barrels of crude oil has set sail for the US, the first such trip in nearly three decades, the oil ministry said Saturday. Iraq, which has been ravaged by a series of wars since the 1980s, is OPEC's second biggest producer with 153 billion barrels of proven crude reserves. "The Baghdad left Basra on Friday night headed for the United States. It is the first time since 1991 that Iraq is running its own oil tankers," oil ministry spokesman Assem Jihad said. Basra, in southern Iraq, is an oil-rich province. Since an American-led invasion of Iraq in 2003, the country has been blighted by long periods of chaos, culminating in a three-year battle against Daesh insurgents. Infrastructure in Iraq, which depends on oil for 99 percent of revenues, was devastated but authorities have been looking to boost oil and gas output. The country has leased four tankers and is expected to obtain three others at a later date. 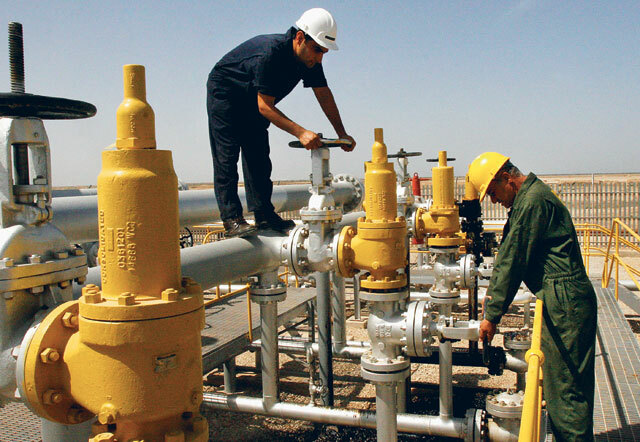 In May, Iraq exported 3.49 million barrels of oil per day, according to the oil ministry.